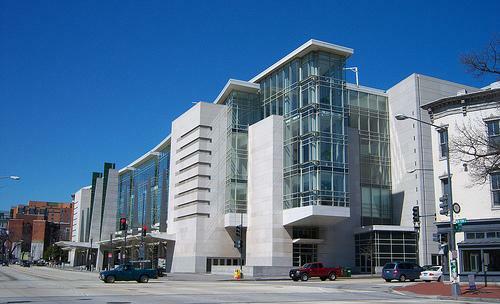 TDR was commissioned by the Washington DC Convention Center to evaluate and assess the complete facilities audiovisual systems. The newly installed systems were experiencing extensive troubles and TDR was brought in to perform system tests and evaluations. TDR provided a detailed analysis of the systems working directly with the Convention Center, manufacturers, and vendors attempting to improve the reliability. TDR supplied a final recommendations and evaluation document to the owner.